With over 160 well-appointed guest rooms, 5,000 square feet of recently renovated meeting space, an outdoor pool and a full service restaurant serving breakfast, lunch and dinner, Heritage Hotel easily hosts groups from 10 to 300 attendees. Our customized tour packages ensure a great experience from arrival to departure. Our location, just off Route 30, is convenient to Hershey, Harrisburg, York, Philadelphia, outlet shopping, golf and all the most popular Amish attractions including: Sight & Sound Biblical Theatre, Amish Farm & House, Tanger and Rockvale Square Outlets, the National Christmas Center and the Strasburg Railroad. 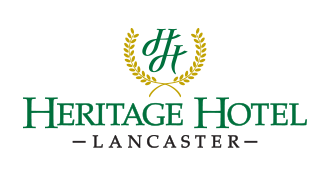 Heritage Hotel is also just minutes from Millersville University, Franklin & Marshall College, and Lancaster Bible College. 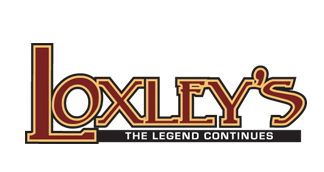 After touring the area, take some time to relax as a group at Loxley's Restaurant on the expansive patio featuring two outdoor bars.